The lightweight Kruza Camping Chair from Regatta. 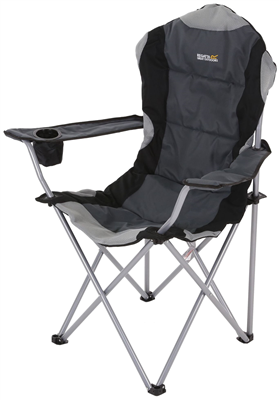 This lightweight padded folding chair is ideal for camping/caravanning,or just for sitting comfortably in the garden. Minimum assembly required, it simply folds out ready to be used. An Insulated cup holder is built into the arm rest and there is a storage bag included for easy transportation. This padded chair offers all the comfort you need to kick back, relax and enjoy the great outdoors with a cold drink. I had the bog standard camping chairs but decided to upgrade to something with a higher back and went for the Kruza. So far I'm very impressed. 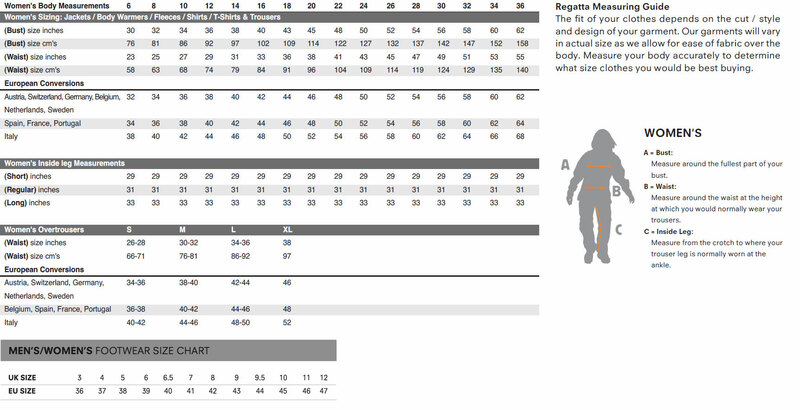 Between the higher back and the padding it is much more comfortable than the basic chairs and very sturdy.